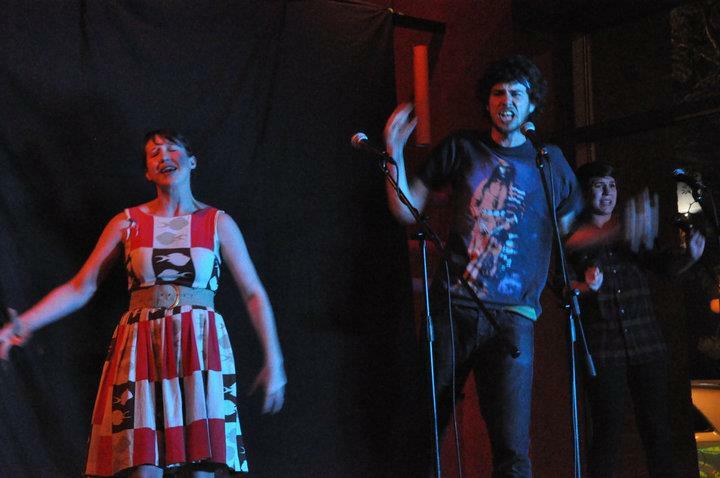 You know… the sort of feeling you often get at a poetry slam? Well – given the current state of things, the world should make most people feel that way. Just don’t confuse that feeling with the feeling you get from hearing a good poem. Caveat: this is not to suggest good poems don’t ever make you feel this way – but it’s probably not that feeling that makes them good poems.